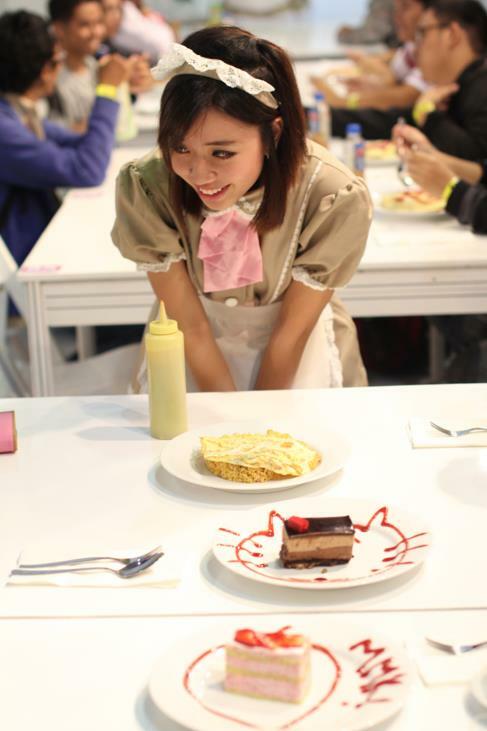 When I came back to the Maid Cafe at 5pm, I found out that all of the dishes had been sold out! 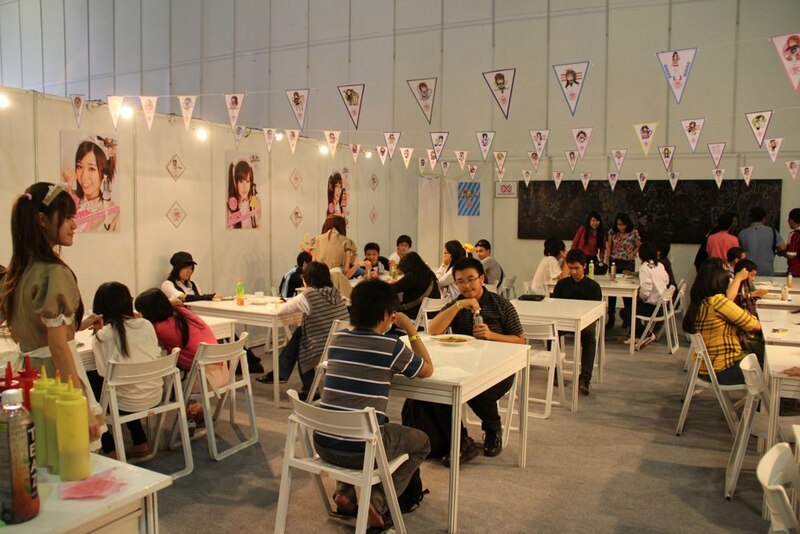 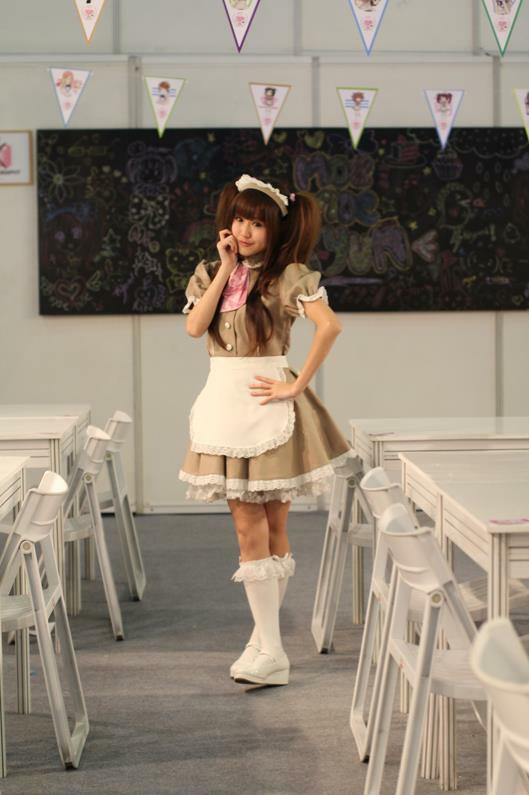 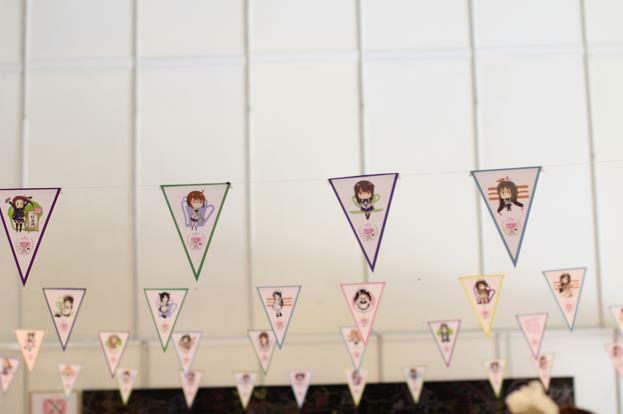 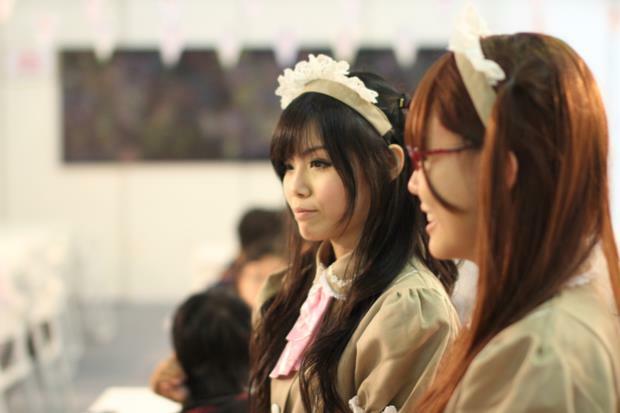 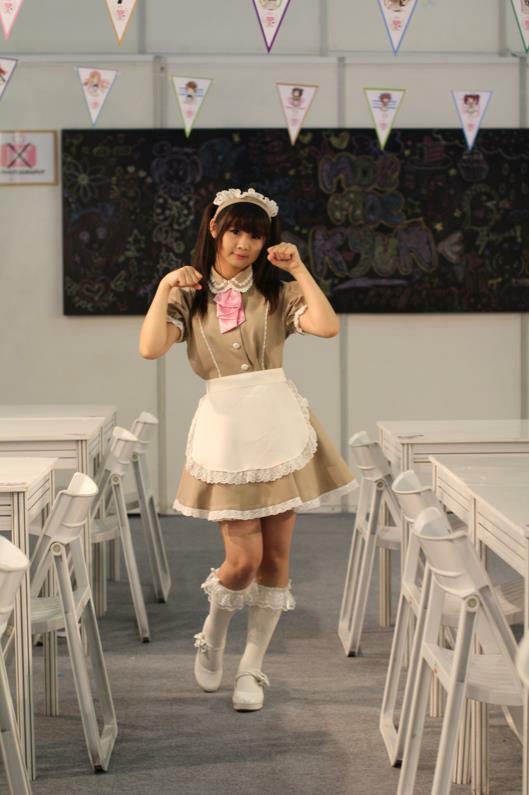 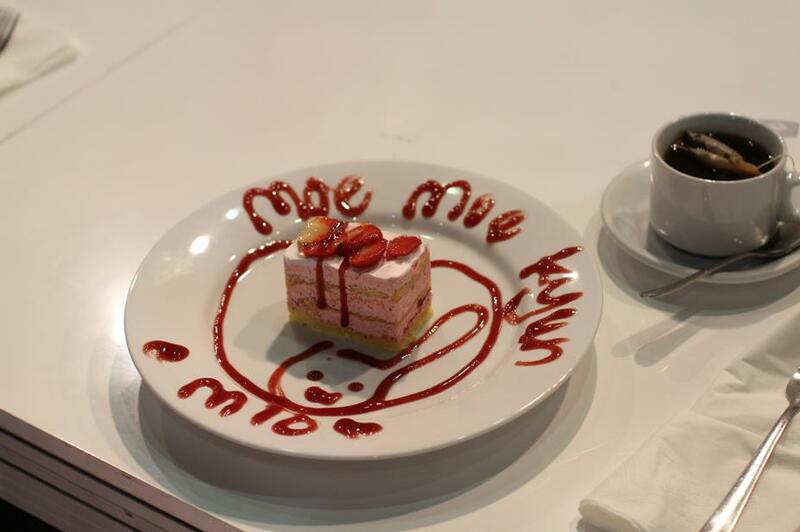 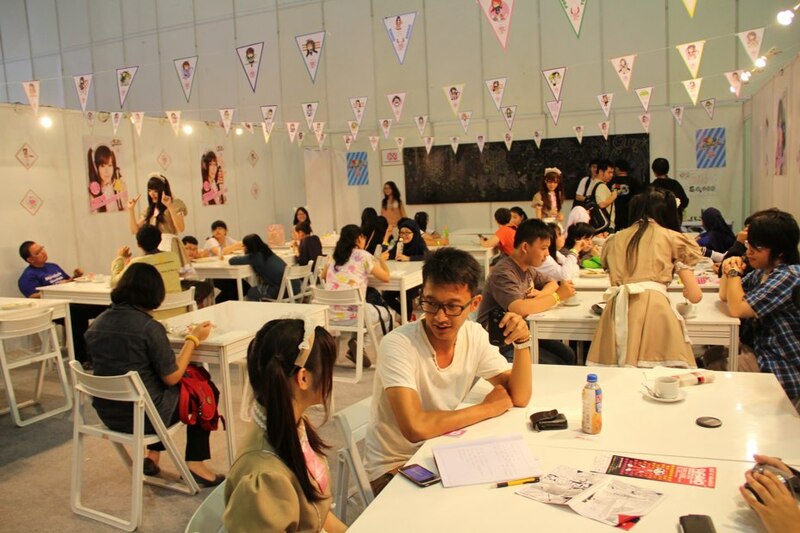 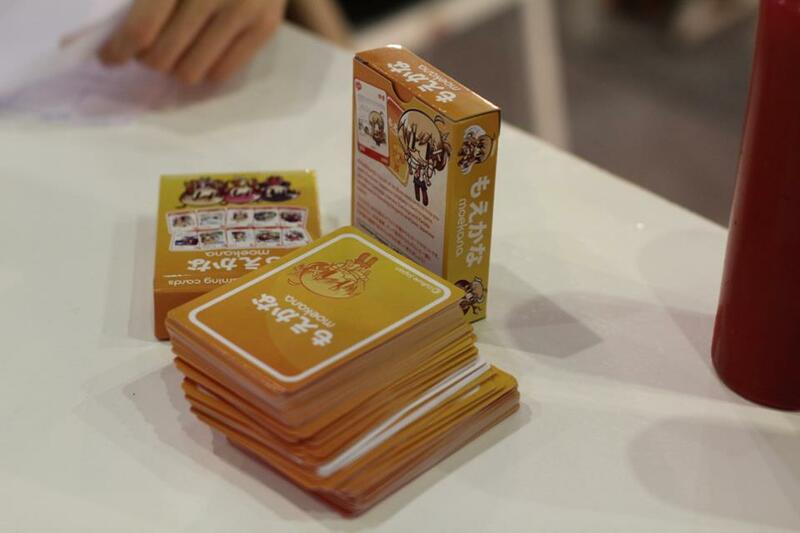 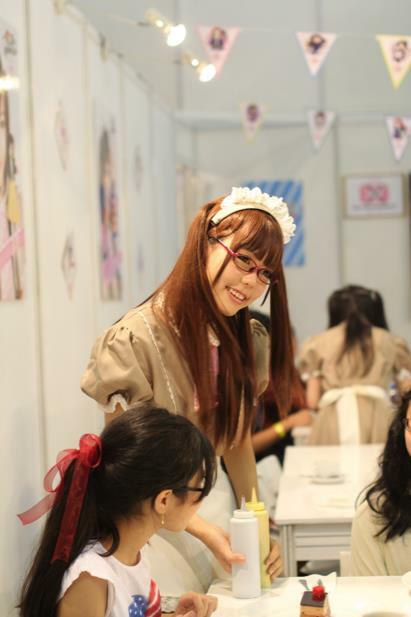 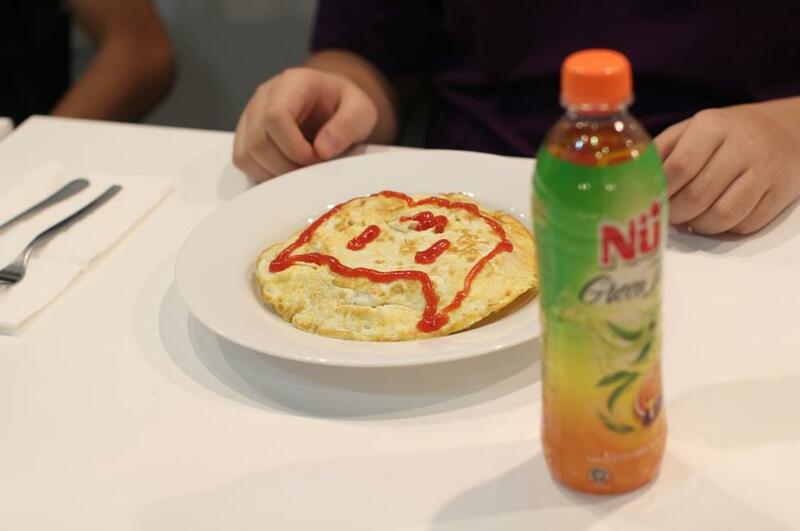 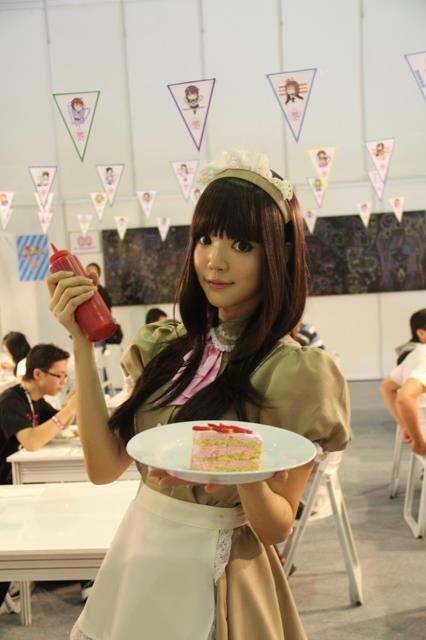 It means that this Maid Cafe really found their glory in the AFA ID. 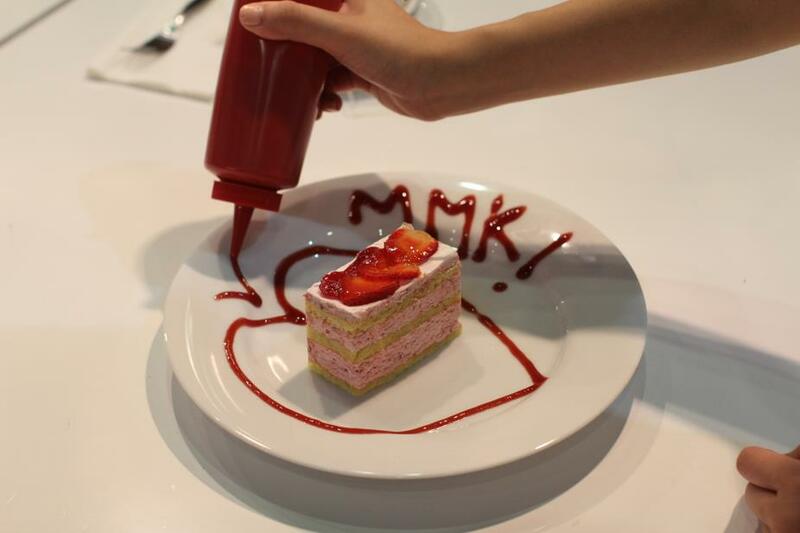 Actually, the foods that were available in the Maid Cafe somehow are really expensive, but still it didn’t reduce the enthusiasm of the visitors who’re wanting to be goshujinsama. 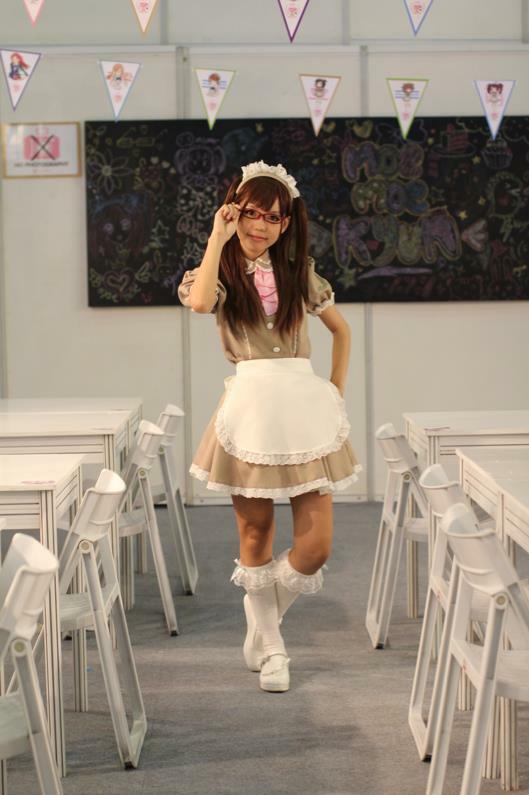 For those who didn’t have a chance to go to the AFA ID, especially Maid Cafe, probably, there will be a chance for you guys to redeem your regret in next year. 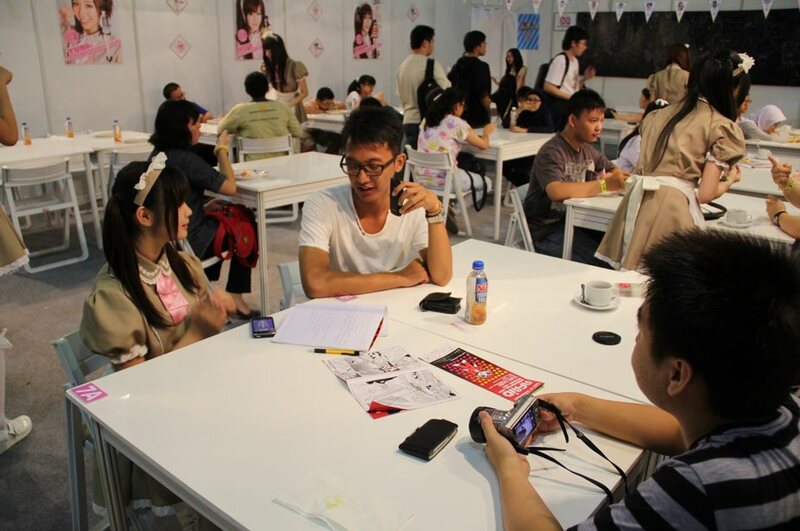 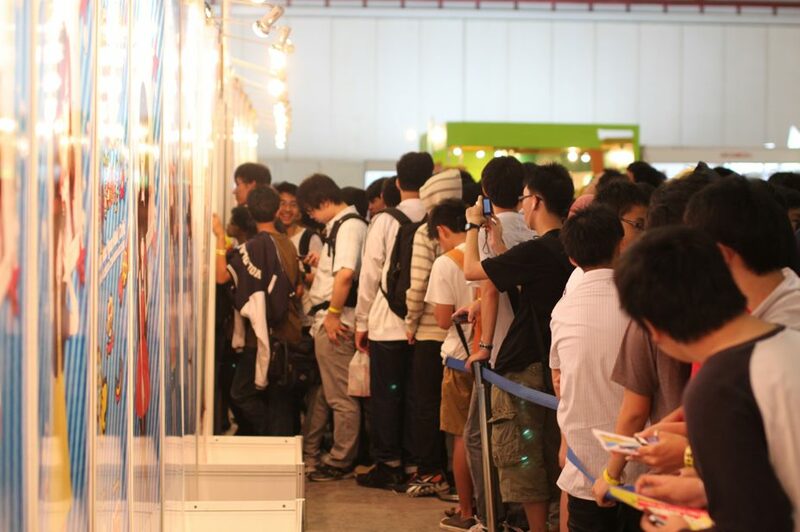 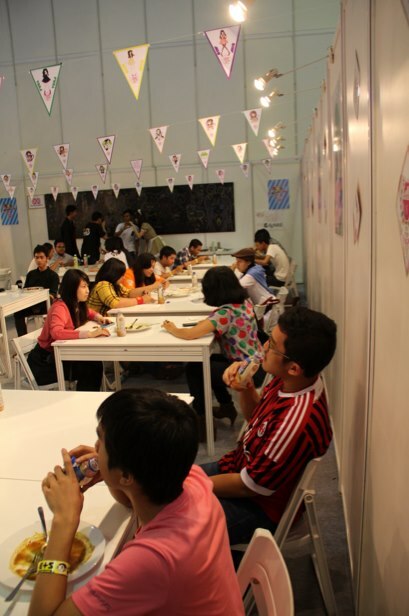 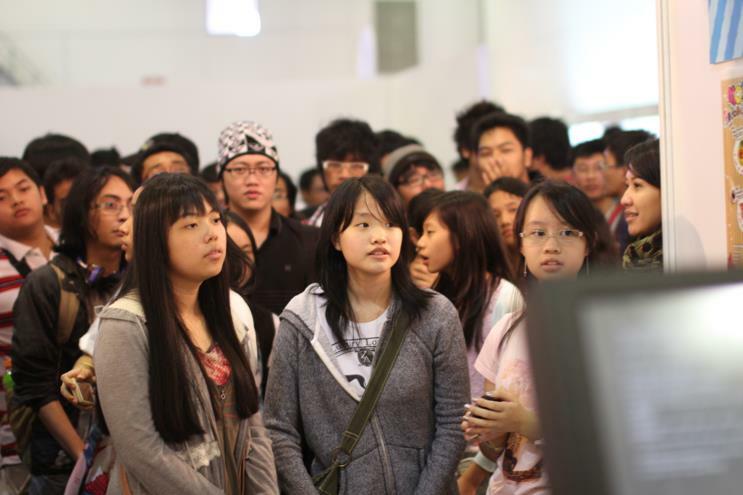 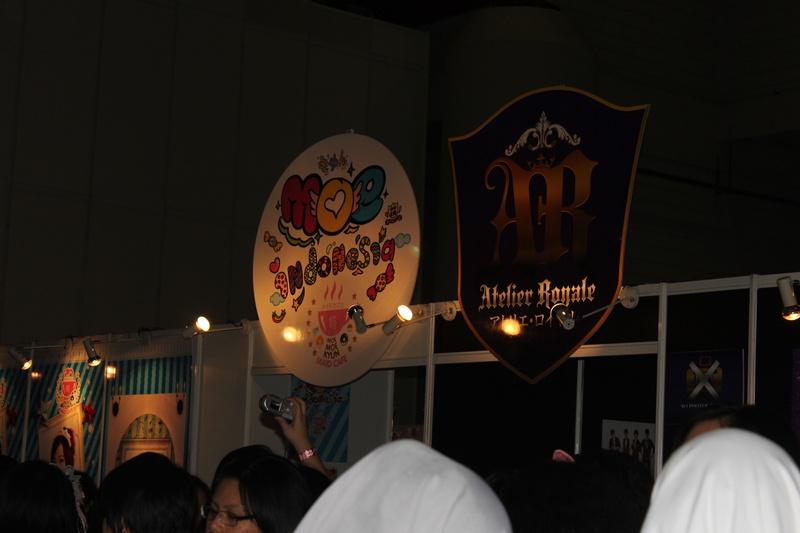 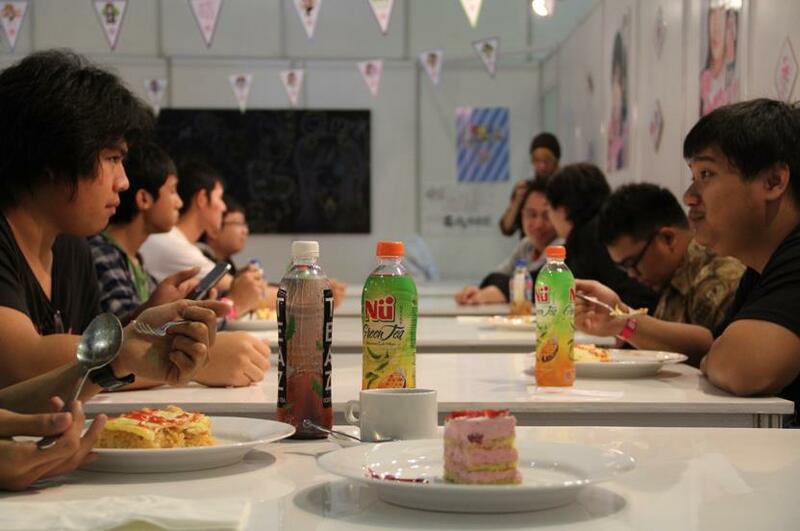 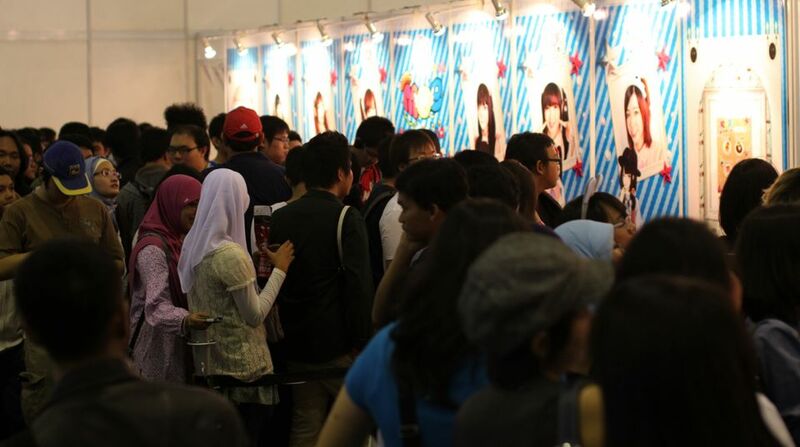 Since this year’s AFA ID was a great success, there is a big chance for another AFA to be held in Indonesia next year. 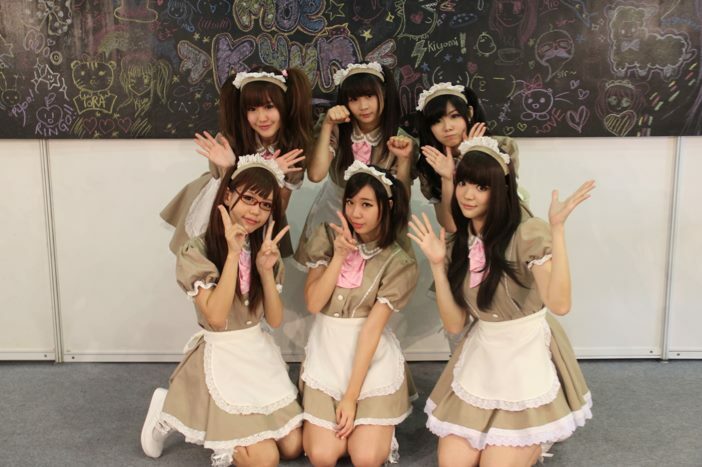 So, for those who still want to be power up-ed and want to be called goshujinsama by those cute maids, there’s still a big chance for you in the next year!